If you have a router or a switch to connect multiple computers at home, then you most likely already have a small network. if you came here looking for a way how to setup a home network to share printers,files, and some other basic stuff then read on. What do you need to setup a home network? 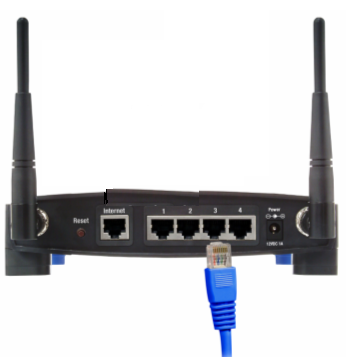 basically to setup a small network you need a router, or a switch, a DHCP server, a DNS server, two or more Ethernet cables, and two or more computers. if you already have a broadband router like a Linksys router, then the router already has DHCP or DNS services built-in. 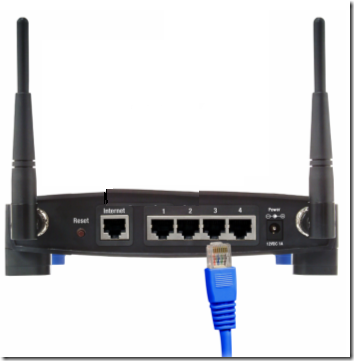 if you don’t have a router, and only have a switch or hub, then you will need a DHCP server to assign IP addresses automatically, otherwise you need to add IP addresses manually to devices you want to connect to the network. If you already have a broadband router, then grab a RJ45 cable and plug it in the network port on the computer, then plug it in a LAN port on the router. Some Linksys routers have four LAN ports, and one WAN port. make sure you connect the cable going to the computers on the LAN ports, and connect the Internet cable from the Internet modem on the WAN port. Once you have the computers hooked up, login to your router and make sure DHCP is enabled. by default the DHCP server is enabled on most home routers. 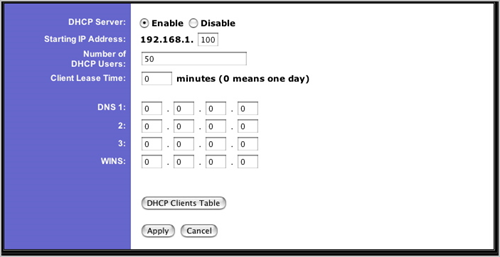 setup a DHCP scope according to the many devices you will be connecting to the network. 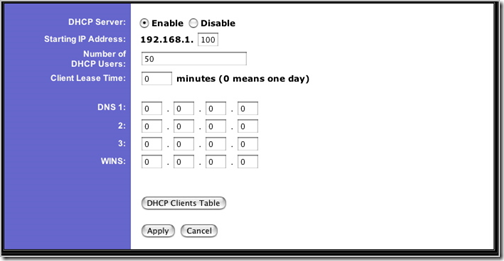 from the window on the picture above you can enable the DHCP server, set the IP address range, and number of addresses you want to make available for devices to connect to the network. from here you can also set the DNS IP address, and WINS. normally all these addresses are the same as your router IP address. at this point all the computers connected to the router should have Internet connection, if that’s not the case, then review your setup. 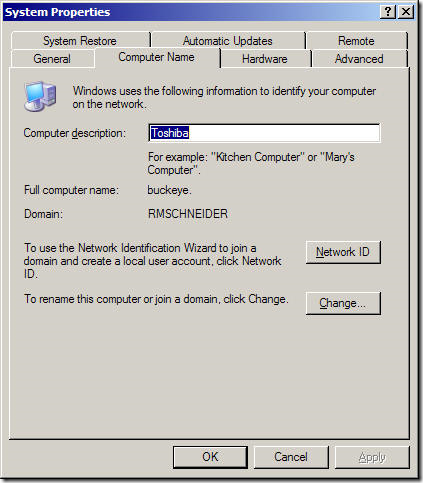 To join a computer to your workgroup right-click on My Computer icon on your desktop or Start menu, and go to Properties then click on the Computer Name tab and click on the Change button. then join the computer to your chosen workgroup. restart each computer you join to the network, and then try to ping each of the computers you add to the network to make sure they can see each other. 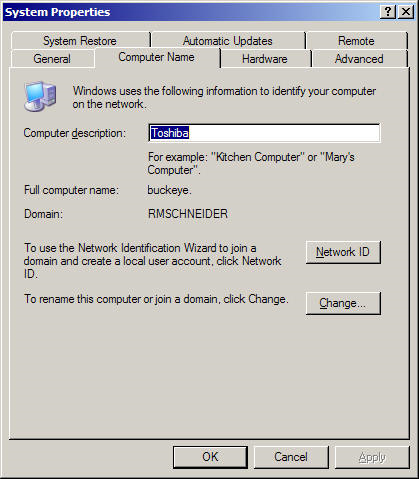 to test share folders are accessible through the network share a folder on a computer, and try to access it from another computer on the network. if you can get to the folder, then your network is working, if not, then you need to go back and recheck what went wrong. now you can install printers, share folders in any computer and access those resources from any other computer on the same network.